Francesca “Fran” Krasowski (nee Franchina), 89, of Avon, passed away peacefully on Monday December 3, 2018 at Avon Oaks Nursing Home in Avon. She was born on November 28, 1929 in Cleveland and was a graduate of Jane Addams High School in Cleveland. Mrs. Krasowski was a beautician for 70 years and worked at a beauty shop in Bay Village for many of those years, retiring in 2008. She was also a homemaker. She was a member of St. Mary’s Church in Avon. She enjoyed cooking and her greatest joy was to spend time with her grandchildren and great-grandchildren. 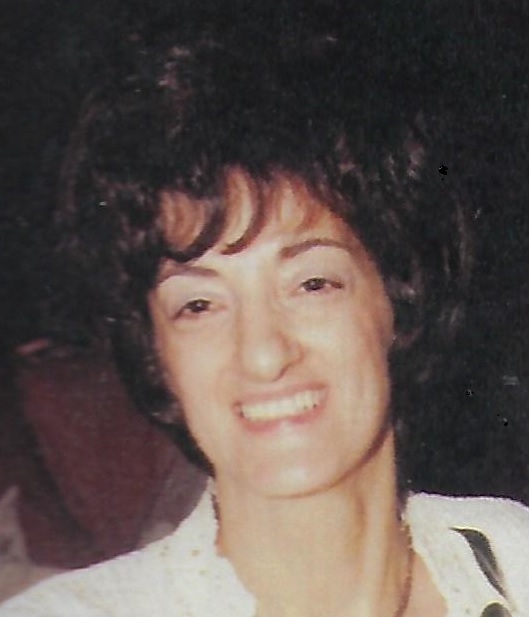 Francesca Krasowski is survived by; three daughters, Bonnie Humphrey (Richard) of Sheffield Lake, Linda Evans (Thomas) of Avon Lake and Debra Anderson (Tim) of Nova; two sons, John Krasowski (Cindy) of Morris, IL and Leonard Krasowski (Amy) of San Francisco, CA; 14 grandchildren; 23 great-grandchildren; two sisters, Sara Carcioppolo of Maple Heights and June Kruzel (Joseph) of Garfield Heights; and by two brothers, Sam Franchino (Burnette) of Henderson, NV and Leo Frankino of Payton, CO. She was preceded in death by; her husband, Leonard Krasowski in 1995; a daughter, Mary Ann Krasowski in 1962; two sisters, Rose Starr and Josephine Hendry; and by two brothers, Michael Frankino and Anthony Frankino. The family will receive friends on Thursday December 6, 2018 from 10am until a Time of Family Remembrances at 11:30am at the Liston Funeral Home, 36403 Center Ridge Rd., (at Stoney Ridge Rd. ), North Ridgeville. Burial will be at St. Mary’s Cemetery in Avon. The family suggests that memorial contributions be made to Avon Oaks Nursing Home.